If you are searching for a job, you want to be proactive in finding work that will pay a good wage and provide you with job satisfaction. Finding a new position can be a challenge, but there are specific steps you can take to make the process faster and easier so you can get hired in no time by the right company for you. Networking is a vital part of the job search. Let your friends, family, and Facebook buddies know you are hoping to get hired. You should also consider using an online networking website like LinkedIn to connect with more people in your industry and show off your expertise. Working with staffing professionals is one of the smartest and most proactive things you can do when searching for a job. Staffing companies have connections with top local companies and staffing companies know who is hiring. When you work with staffing professionals, they can learn about the skills you offer and match you to an employer who is looking for someone just like you. Whenever you send off a resume, cover letter or any communication during the job search process, you want to customize that correspondence to the job you're seeking. Don't just send a generic resume - send over one that specifically highlights the skills that the hiring manager is looking for. After you have a great interview, you don't want to just walk out the door and wait for a response. Send a thank you note to the interviewer promptly after and make sure to keep in periodic contact during the time your application is being reviewed by the hiring manager. 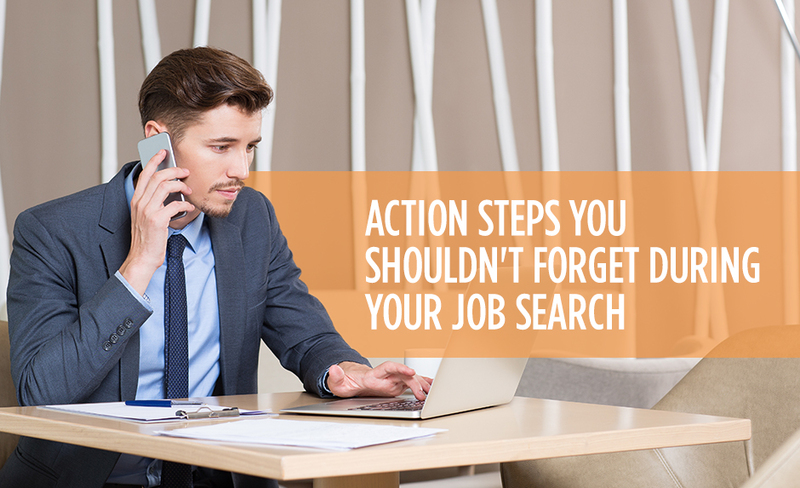 If you are ready to be proactive in your job search, right now is a great time for you to act. Contact Eastridge Workforce Solutions today to find out exactly what our staffing service can do for you.